Tempur-Pedic is the most highly recommended bed in America™. 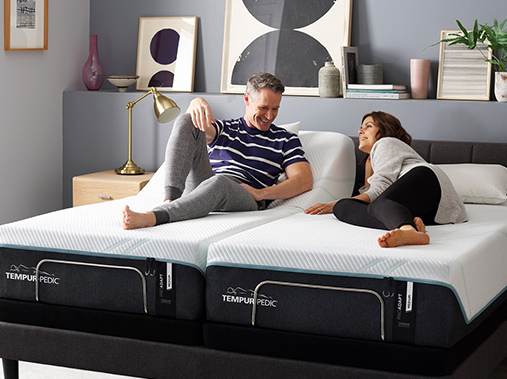 Join millions of owners who say they fell in love with the body-conforming, pressure-relieving comfort of a Tempur-Pedic® mattress and get the restful sleep you need. The technology that started it all, redesigned for today. Superior cool-to-touch comfort. Two layers of premium TEMPUR® Technology.